Est. 1988 | GX's favourite hairdresser. A family friendly premium brand offering fashion forward solutions within a comfortable relaxed environment. Brox is proud to offer premium colour services. Colour is professionally selected and bespoke blended for each and every client after a thorough and in depth consultation. 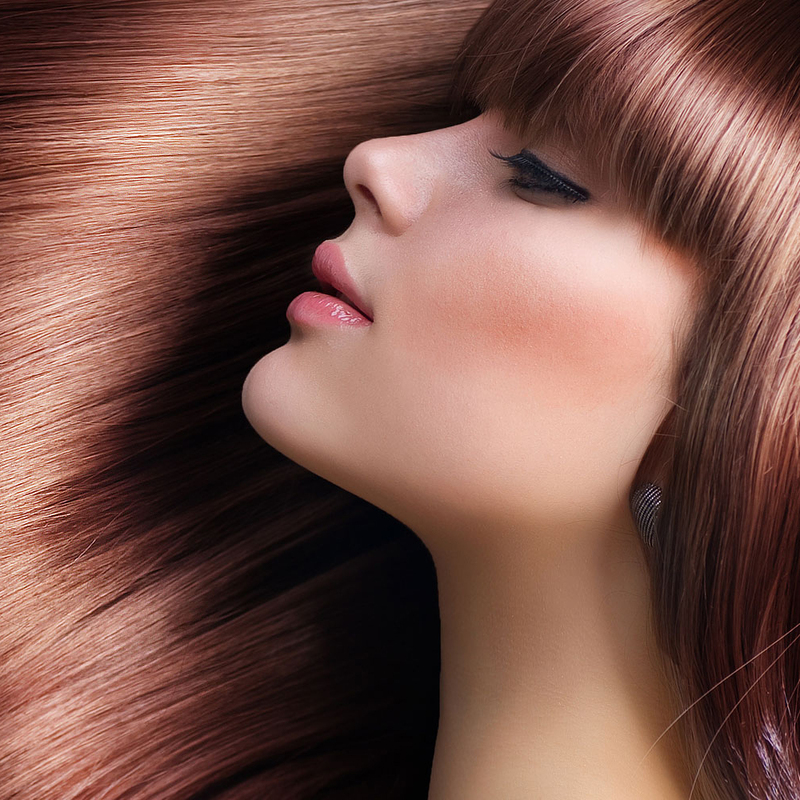 Our couture colour therapy products are infused with Keratin providing breakthrough technology for superior results. We hope that you will enjoy the attention to detail, to provide you with your own personal signature hair colour. All R+C0 products are formulated without parabens, sulphates (SLES or SLS), mineral oil and petrolatum. They are all vegetarian , cruelty-free, gluten-free, UV protective and colour-safe. To ensure our products look, smell, feel and perform exactly as we intend them to, we have worked with the best of the best when it comes to perfumers, chemists and product formulators.